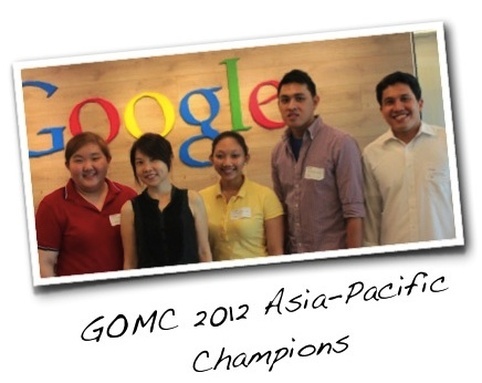 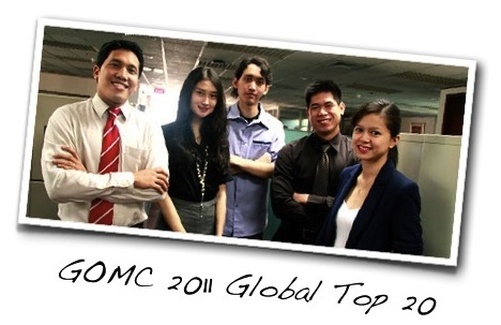 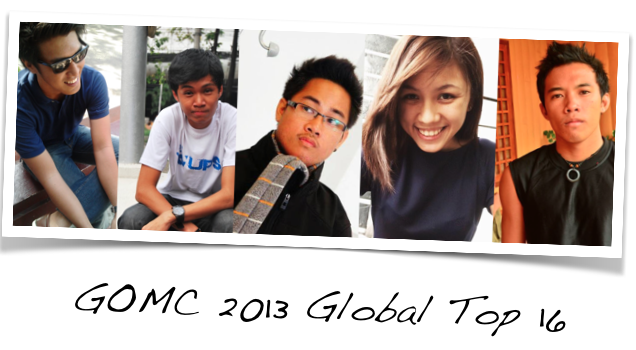 ​The GOMC is an annual student competition sponsored by Google. 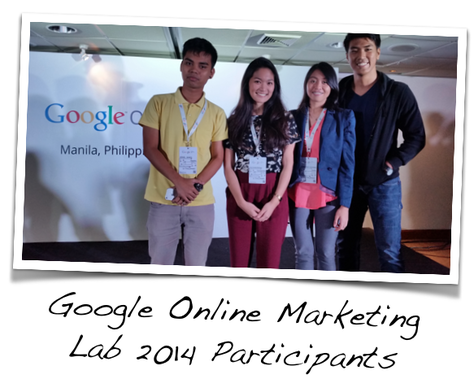 Teams help local businesses get more customers through Google AdWords, the online advertising platform of Google. Winners get a MacBook Pro and a trip to the Google Headquarters in California.